Bluno is great but I want small size for my product, Ble-link does well in its work but I don't an adapter to be inserted. Now, these can never trouble your idea, we provide a new kind of bluetooth 4.0 device---BLE micro. 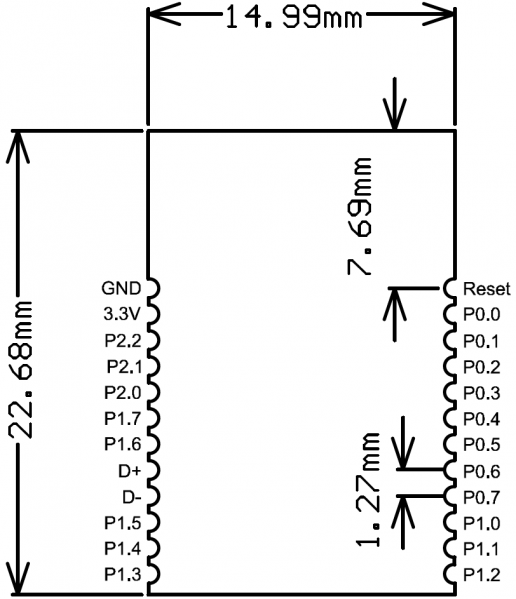 With a small size of 24*15mm, can be easily put on your PCB board, so just ignore the problem of how to designe an antenna, how to make a bluetooth chip work and so on. Just look back your idea, did the problem of the size always distrub your idea of wearable? Now we solve this for you! You can use Andriod or IOS devices to communicate with your colth! And for developers, this can be used for transparent transmission, or remote programmer uploading,and even build an HID connection with PC. It can be configurated by AT command and you can also update its framware by USB. And what's more, it supplies IBeacon. The last version V1.8, you can change the mode between AT command and transparent transmission by serial port. STABLE POWER Please make sure to provide the BLE module with a reliable and stable 3.3V power supply whose noise should be less than 10mV, or its bootloader and the BT service will get lost. The AT Mode Switch is not work at Firmware version V1.8 or later.you can enter the command "+++" in serial port monitor with "No line ending" to enter the AT CMD Mode. 4. 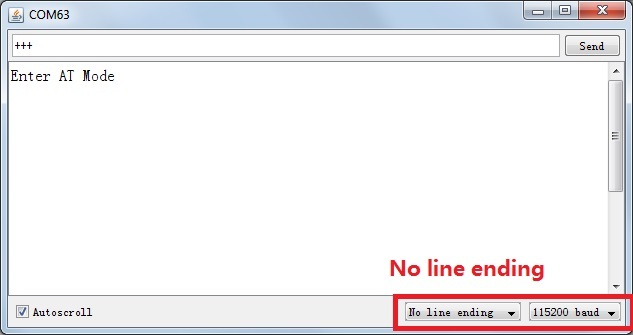 If received "ERROR CMD" instead, try sending it again or you should check whether the command is correct or not. 5. reset the Bluno nano or enter the “AT+EXIT” can exit the AT CMD Mode. AT+BLUNODEBUG=ON<CR+LF> Turn on the BLUNO DEBUG so that when Bluetooth is connected, we can use the serial monitor to get the UART message. 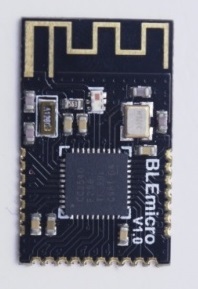 AT+USBDEBUG=ON<CR+LF> Turn on the BLUNO DEBUG So that when Bluetooth is connected, we can use the serial monitor to directly get the Bluetooth message from IOS or Android device. 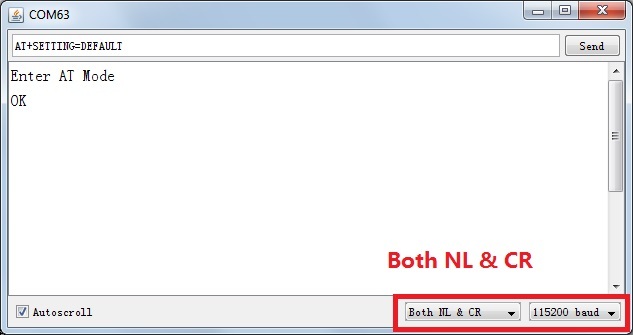 AT+IBEACONS=ON<CR+LF> Enable the iBeacons feature. AT+VERSION=?<CR+LF> Request the version of the firmware.